MONDAY 1 JULY 2013 - He’s rowed The Atlantic, cycled across The Arctic, ran an ultramarathon across the Sahara Desert (not to mention winning two Olympic Gold Medals) – and now, endurance athlete James Cracknell has teamed up with Duracell, the longest lasting alkaline battery to help inspire and empower people to follow his lead and achieve their own lifelong goals. Today is National Motivation Day, a fantastic excuse to make a start on tackling that bucket list of life’s ‘must do’s’. Duracell’s Power Me campaign is on a mission to power people’s goals from the extreme to the everyday, whether it’s reading War & Peace, learning to play a musical instrument or rowing across an ocean. James, an elite rower, endurance athlete and adventurer, is encouraging people to make a start on achieving their ambitions by visiting the Duracell UK Facebook page where they can share their goals, get support from the Duracell community and for the chance to win a Power Charge incentive from Duracell – depending on the winner’s goal, this could be training, equipment or inspiration from an expert. James says, “I thrive on challenging myself with physical feats of endurance that take me out of my comfort zone, push me beyond my perceived limits and sometimes challenge Mother Nature herself! The immense feeling of pride when you achieve a goal makes the hard work and preparation all worth it. But you can’t do it on your own – getting started and keeping going can be hard. Training experts, preparation, the right kit, friends and a loving, supportive family help power me towards achieving my goals. 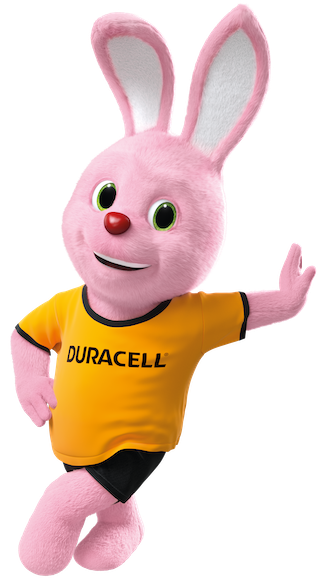 Duracell Power Me is a platform for people to share their goals and get support from Duracell and its community. Visit Facebook.com/Duracell to find out more about James Cracknell’s Power Me challenge and for exclusive hints and tips from James to inspire you to achieve your goals. Tell us your goals on our partner website Day Zero and once a month you could win a Duracell Power Charge to help power you towards achieving your goals. A Duracell Power Charge reward will be in the form of support to help you achieve your goal – e.g. training, equipment. Get the latest news about Duracell or reach out with any media inquiries.